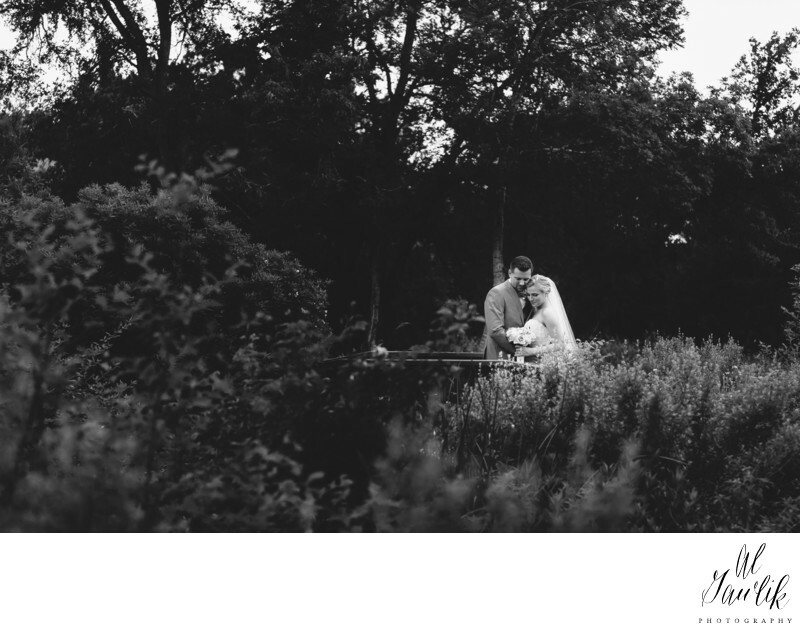 Austin Wedding Photographer : Al Gawlik Photography knows when to use black and white to isolate the image to get to the point. The bride and groom are the standout focal point of this image for the ages. Timeless, classic and beautiful is what we call it.